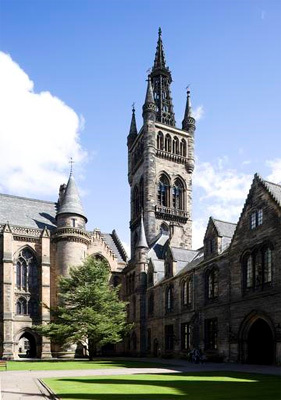 Deane Edwards was a student at the University of Glasgow for the academic year 1912-1913. Born in St Paul, Minnesota, USA, he was the son of Maurice Dwight Edwards, a clergyman from Pittsburgh and Annie Louise Deane, from Hartford, Connecticut. Having already obtained a BA at Princeton University in 1906 and studied at a seminary, he arrived in 1912 to study Moral Philosophy and Social Economics. During his life, he was also president of the 2000 member Hymn Society of America. He died on the 15 July 1970 in Westchester, New York.